Sony did a good job w/ the XA1 series this year. Both the Xperia XA1 and Xperia XA1 Ultra are very good performing smartphones for their respective prices. Luckily, Sony is isn't done yet. This year, the company has released the Xperia XA1 Plus, another very promising mid-range smartphone in between the XA1 and XA1 Ultra. In addition, among all the XA1 series mid-range smartphones, the Xperia XA1 Plus has the bigger battery capacity at 3,430mAh and the only one w/ a fingerprint scanner found on the power button. Fun isn't it? Read on! Disclaimer: This is just a borrowed unit from Sony Philippines. Expect our honest review always. 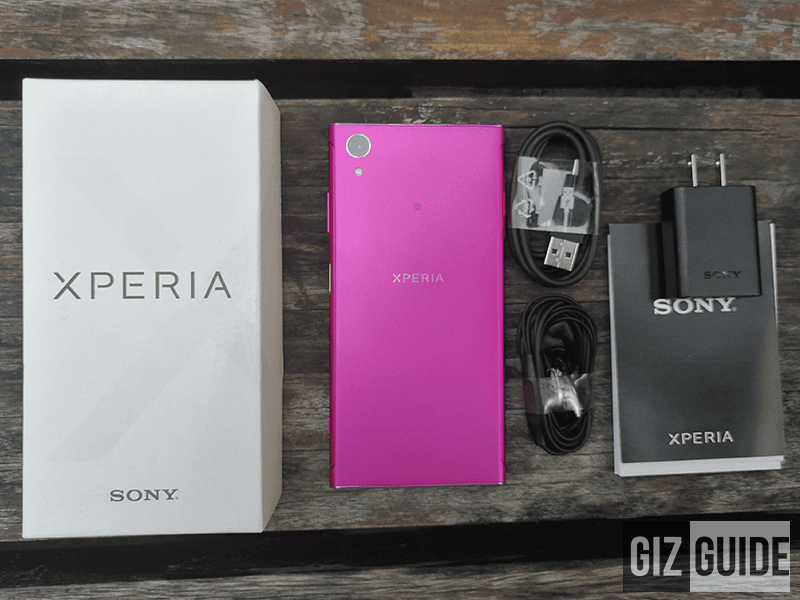 As usual, Sony arrived w/ the familiar white box w/ big Xperia branding and small Sony logo print. Inside, you'll see the regular Sony inclusions. It includes the phone itself, USB wall charger, USB to USB Type-C data / charging cables, earphones w/ mic, and paper documentations. Decent! 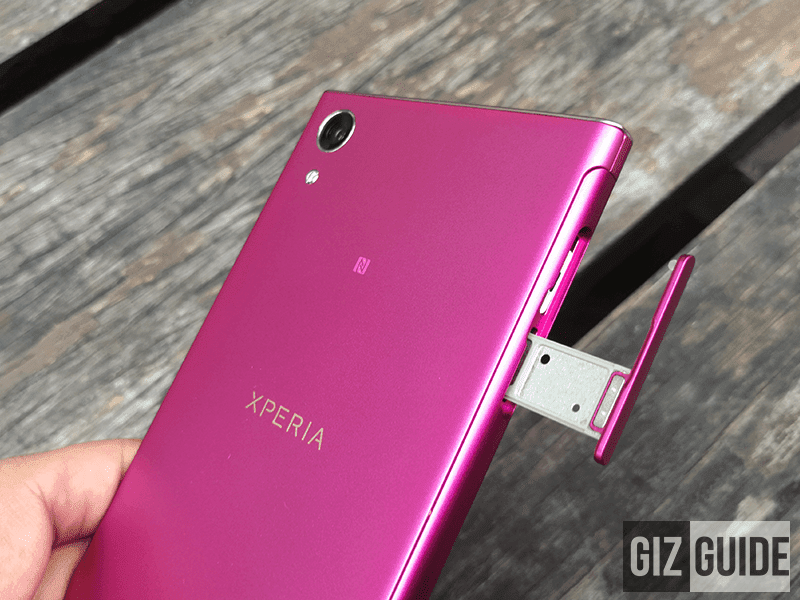 This handset still has Sony's usual sturdy build that's mostly made out of aluminum metal. In front, the screen is protected w/ an unspecified version of Corning's Gorilla Glass against light scratches. Putting a case is would still be the best way for you to protect your phone. Aesthetically, the XA1 Plus boasts a slightly improved omnibalance design compared w/ its siblings. It still has the boxy type of look and slightly curved sides. Bezels on the side are slim and the phone itself is far from big. 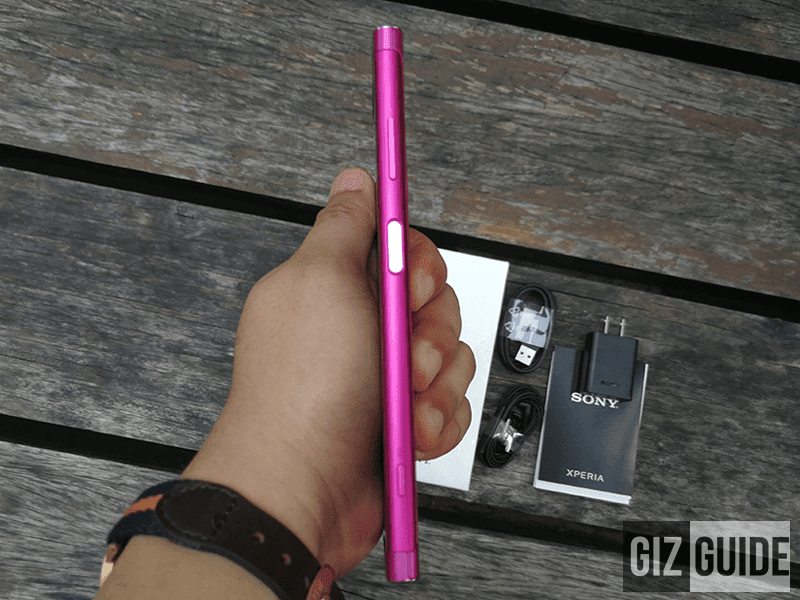 As a matter of fact, it has nice 8.7 mm slimness. Design is still ageing, but better than its mid-range siblings! Paint finish is strikingly good too! While the top and bottom bezels are still really big, the phone now has a bigger and sleeker power button at right that doubles as a fingerprint scanner. Ergonomically, the phone is still not ideal for two handed use. But, gladly, it is quite comfortable to hold. Just make sure that your grip is tight as its a bit slipper to hold. All ports and buttons are still on familiar locations. 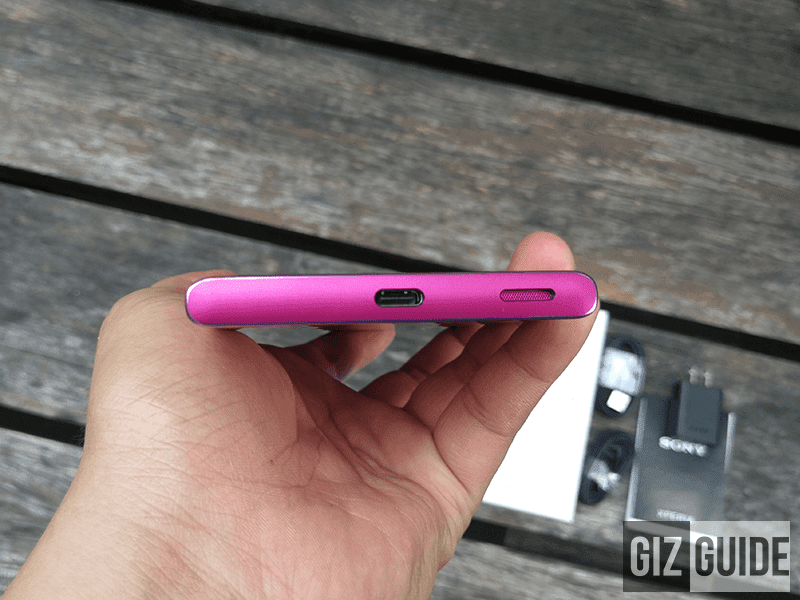 It still has the removable flap w/ triple slots at left, dedicated shutter button and power button / fingerprint scanner at right, 3.5 mm headphone jack slot on top, and USB Type-C slot and single speaker hole below. 1. Aesthetics is still old, but slightly better than its siblings. It now has a fingerprint scanner for added security! Screen resolution is sharp at FHD in quality and has nice viewing angles. 2. Helio P20 is proven and tested to be one of the better chips at this price. We also liked that the phone has 4GB RAM. 32GB storage is enough as well. The best part? The battery is now 3,430mAh big. Previously, the Xperia XA1 and Xperia XA1 Ultra only has 2,300mAh and 2,700mAh respectively. 3. As expected, Sony's version Android 7.0 Nougat OS is clean and almost bloat free. It's intuitive and easy to use too. 4. 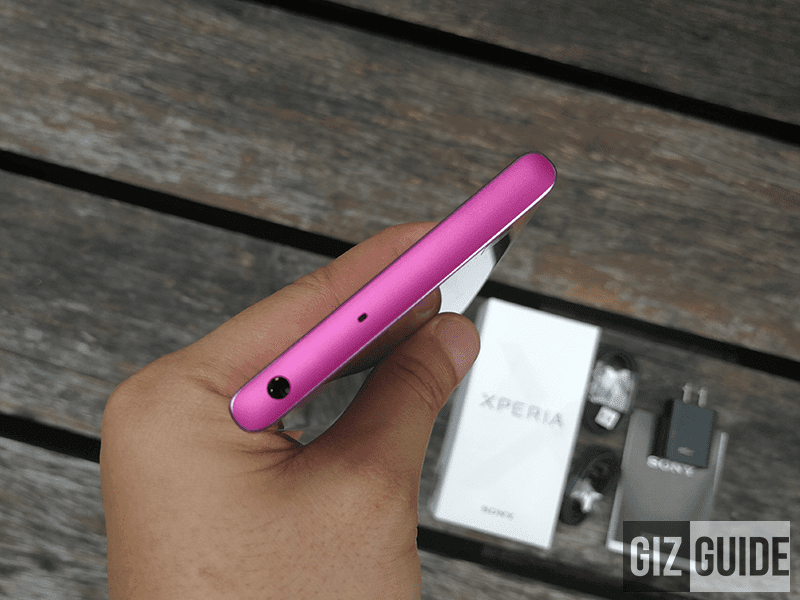 Behind, the Xperia XA1 Plus still has the capable 23MP sensor found on Sony's 2016 high-end phones and the rest of the XA1 series. The 8MP shooter in front is wide! 5. We liked that it has LED notification, OTG, and USB Type-C port. Fingerprint scanner is fast and accurate too. 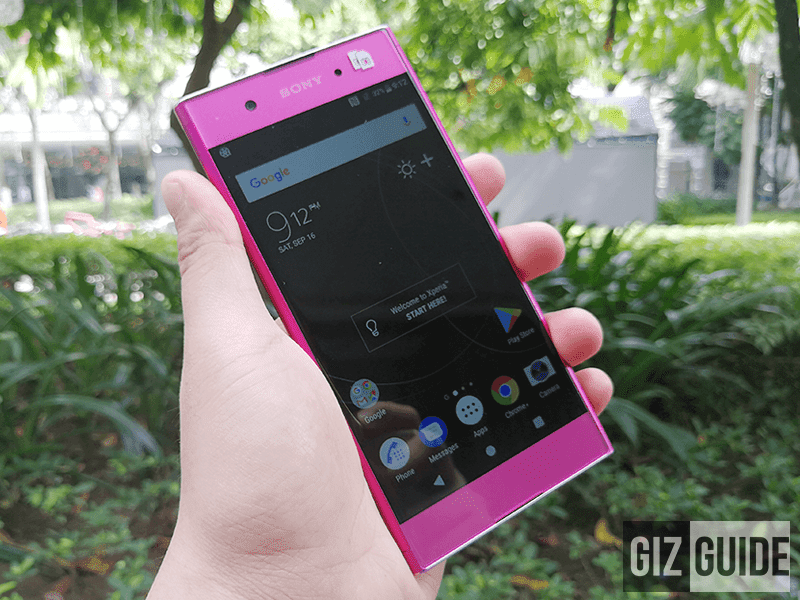 This is simply the best Sony mid-range smartphone so far! Design is ageing, but internals are modern. Cameras are great in performance so far as well and the battery life is amazing. For our review: Sony Xperia XA1 Plus Review - Premium in Mid-range?